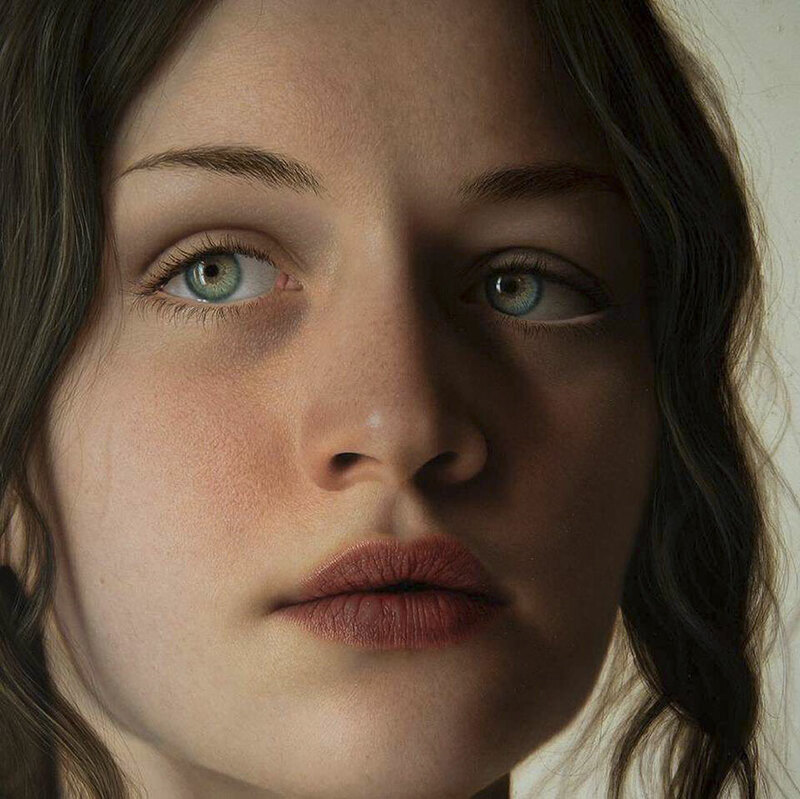 Home Pictures	These Paintings Are So Good That You Will Think They’re Real. 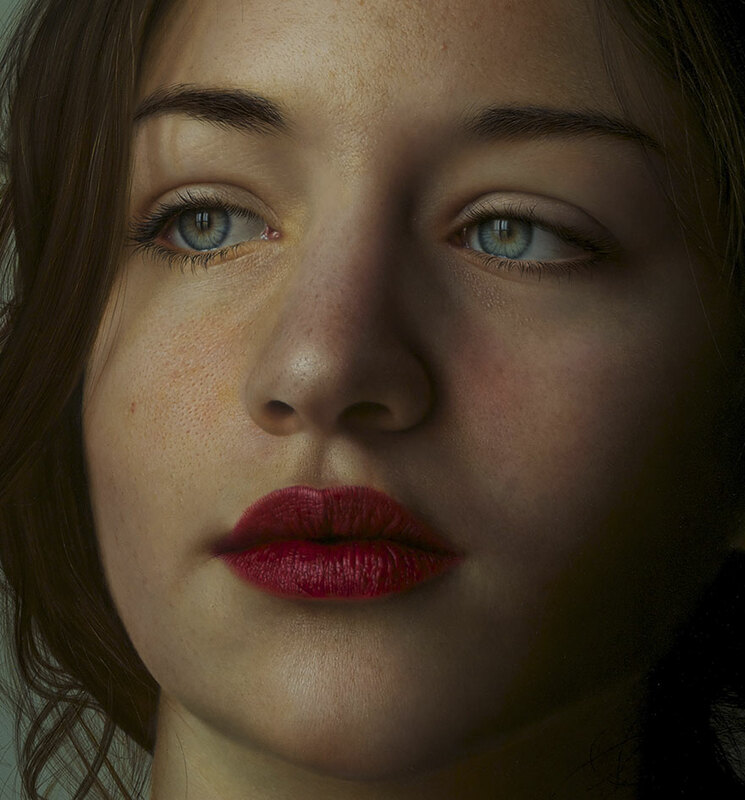 On first glance at these pictures, you could be forgiven for thinking they’re incredible photographs. 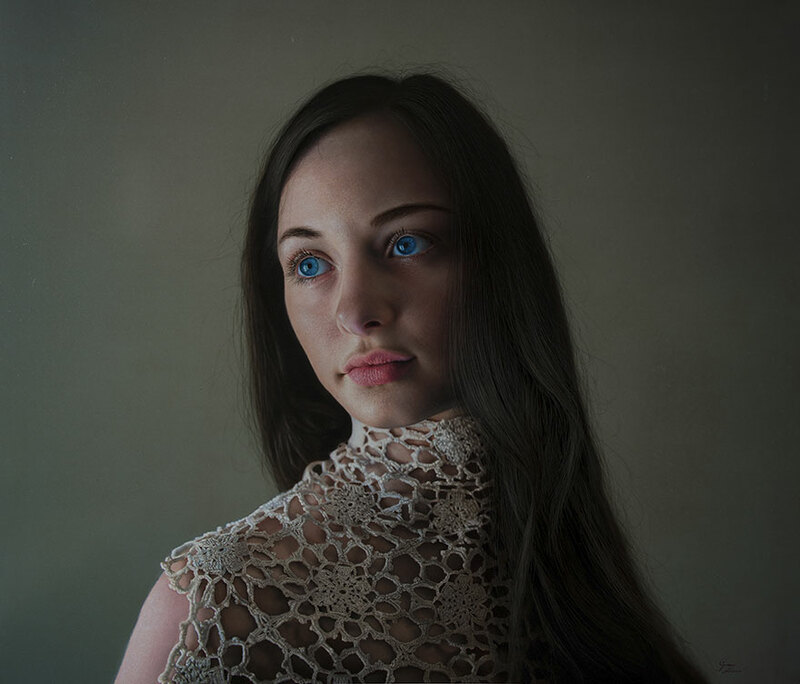 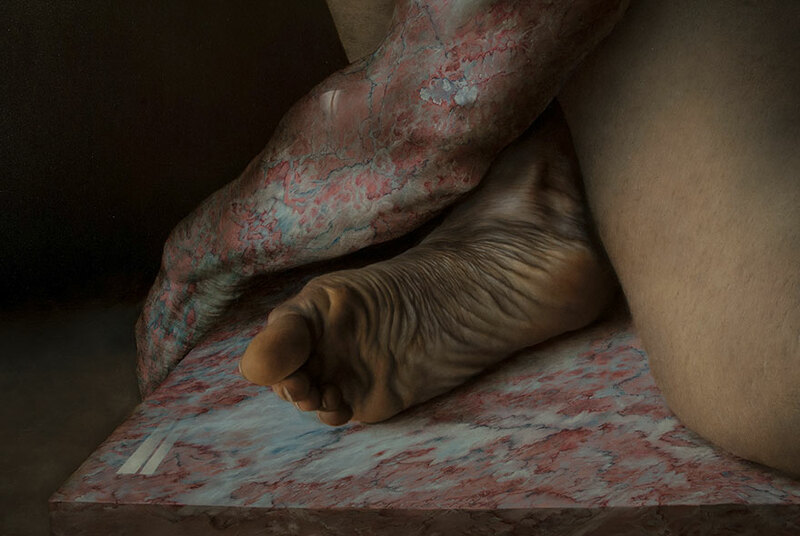 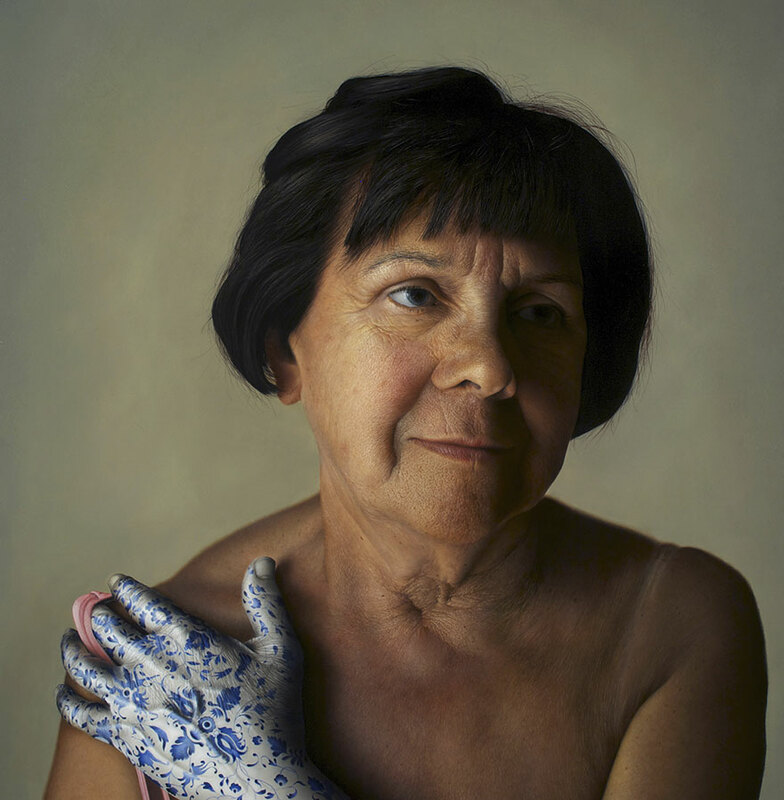 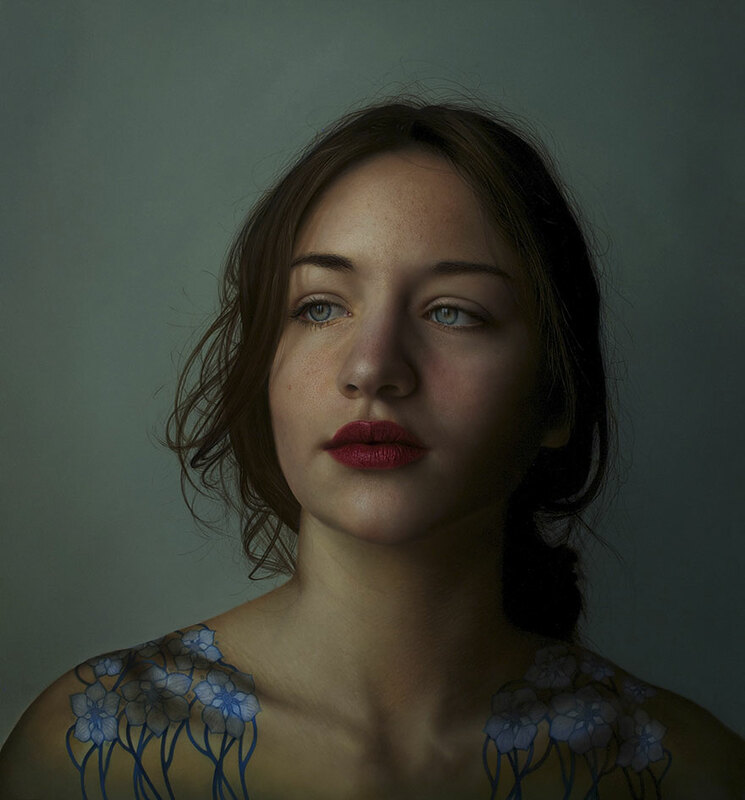 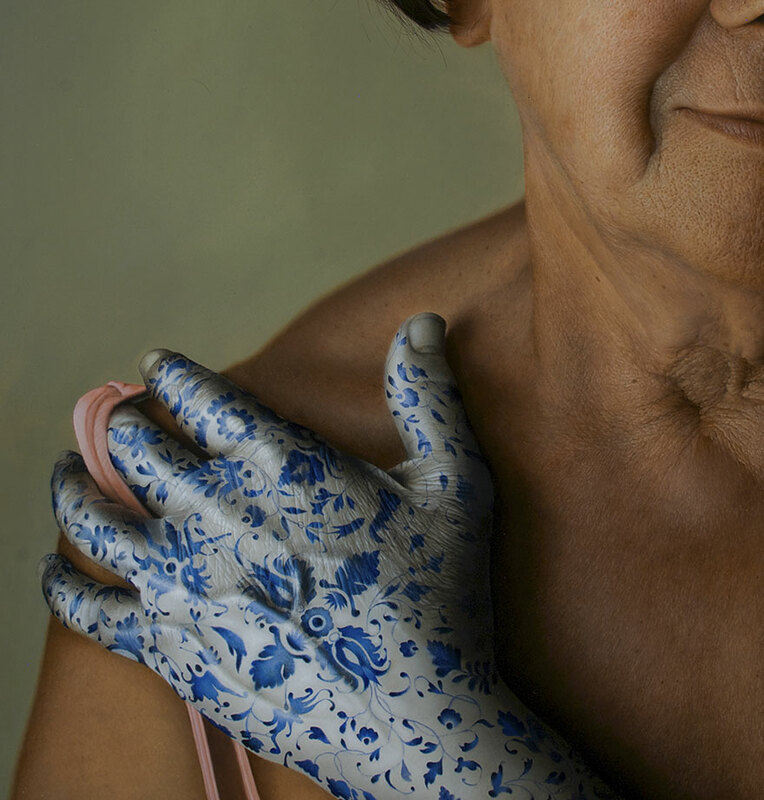 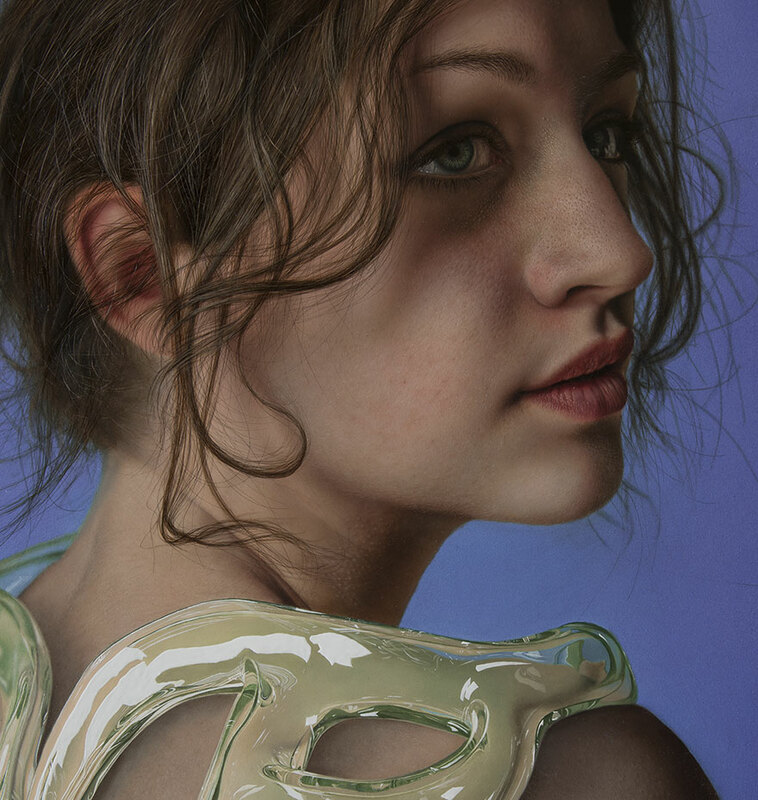 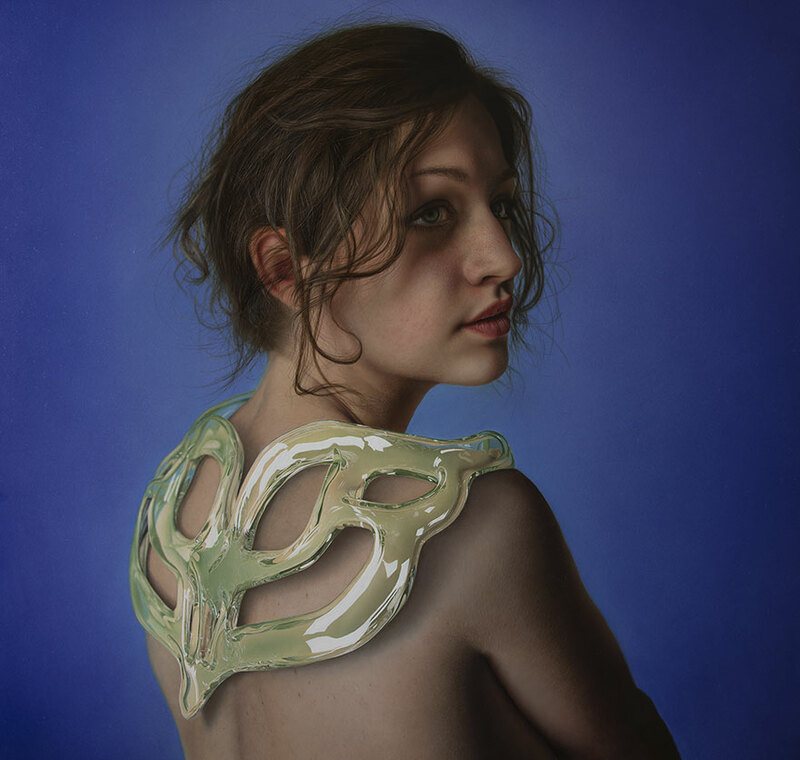 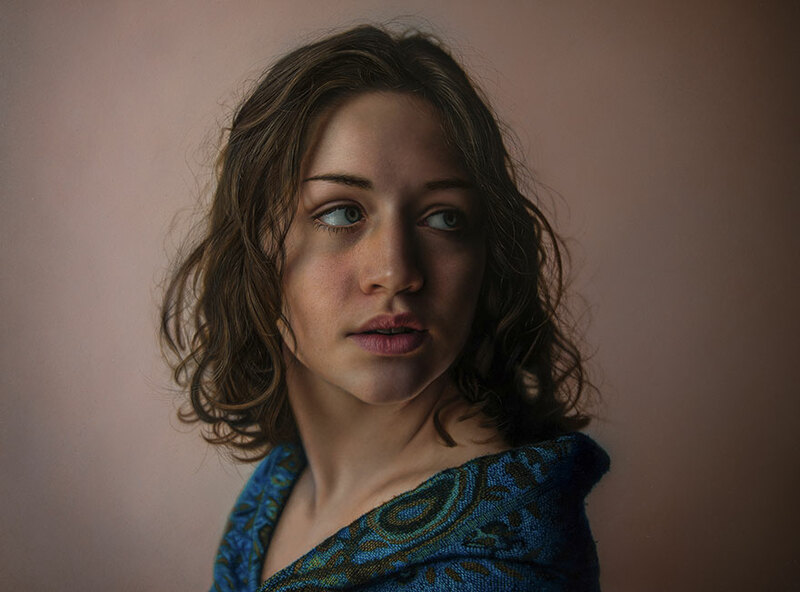 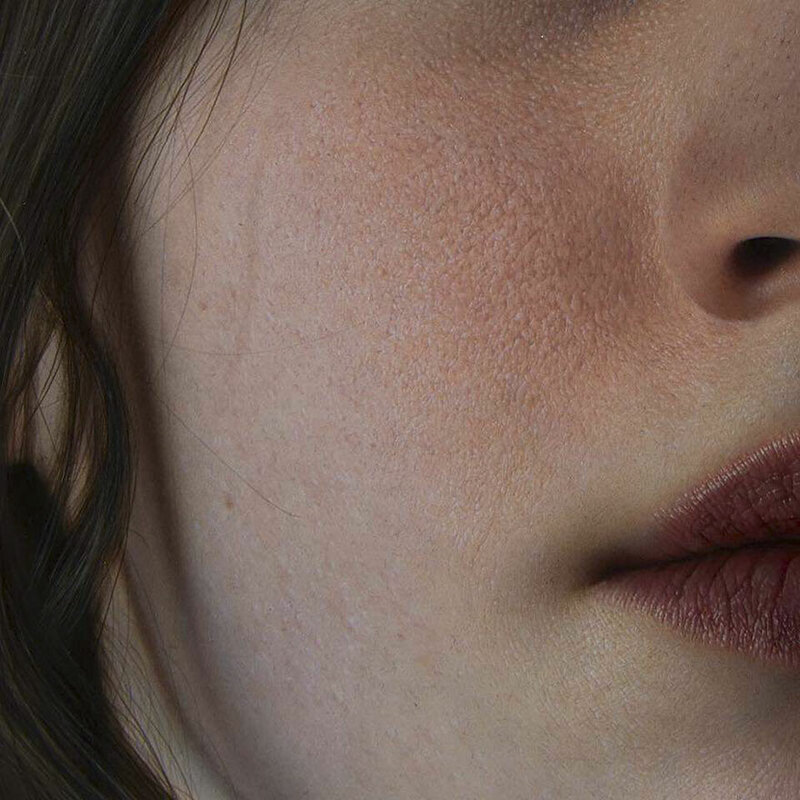 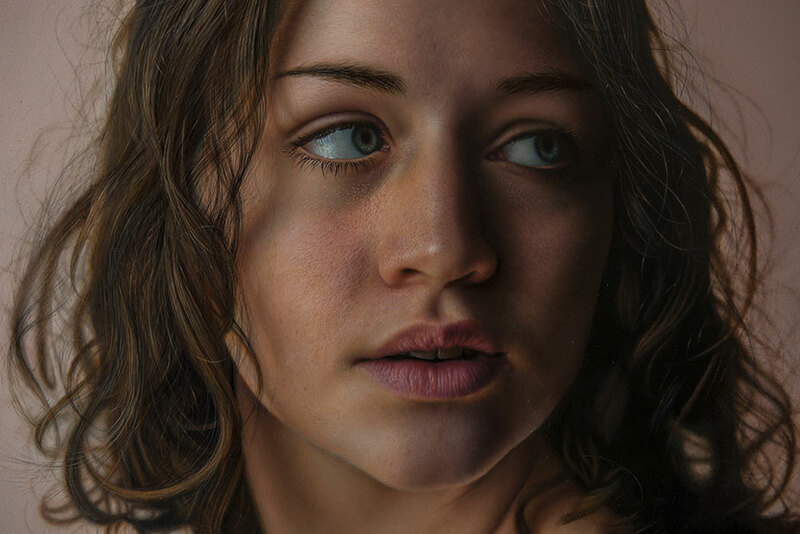 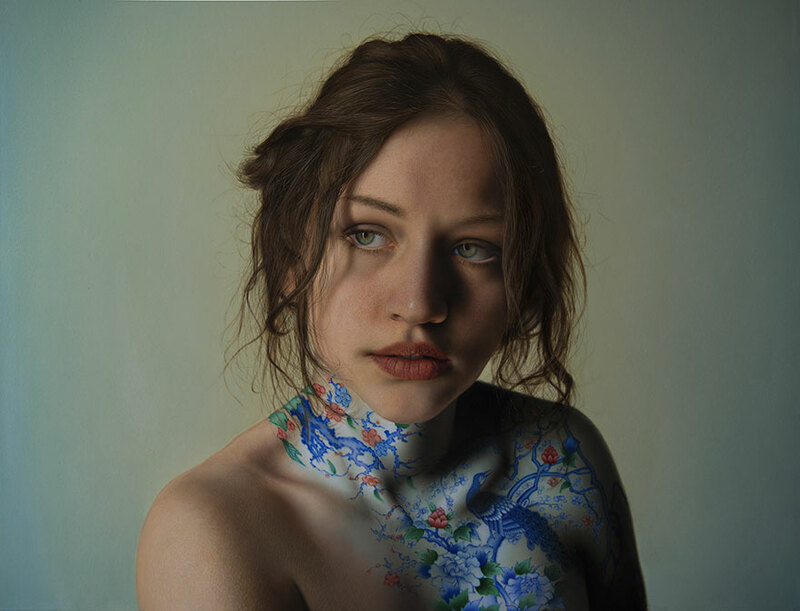 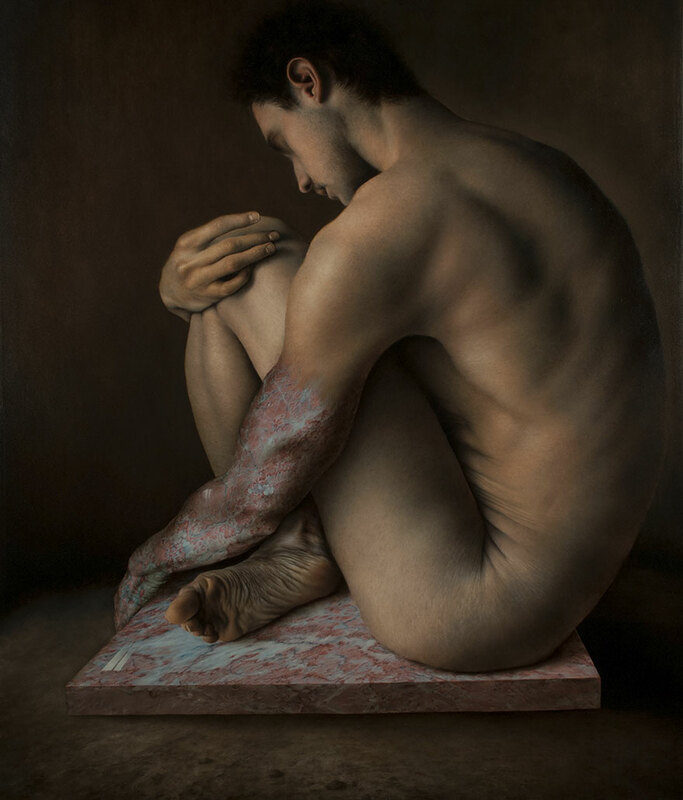 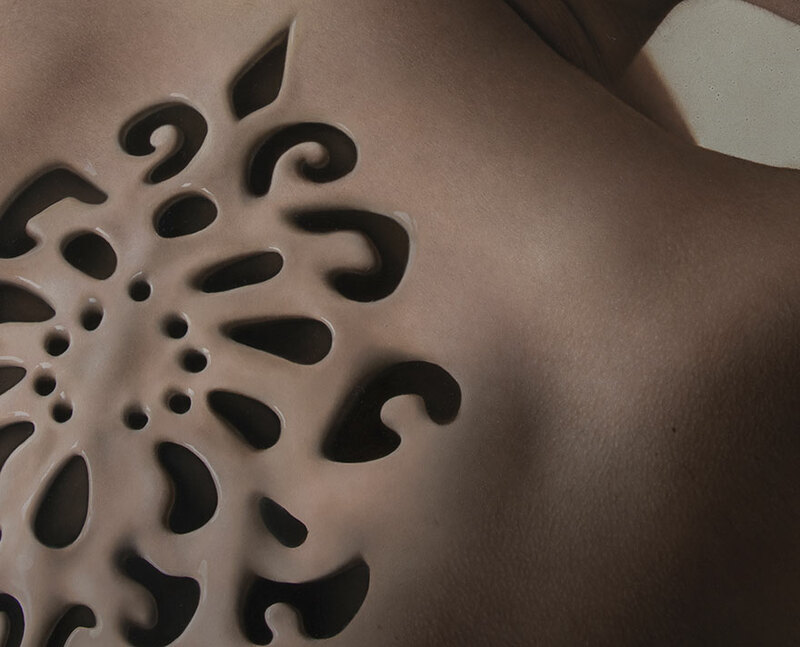 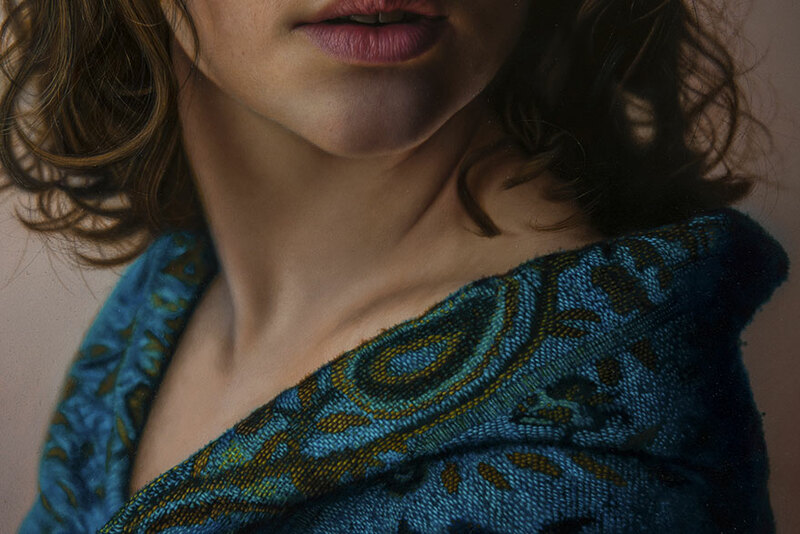 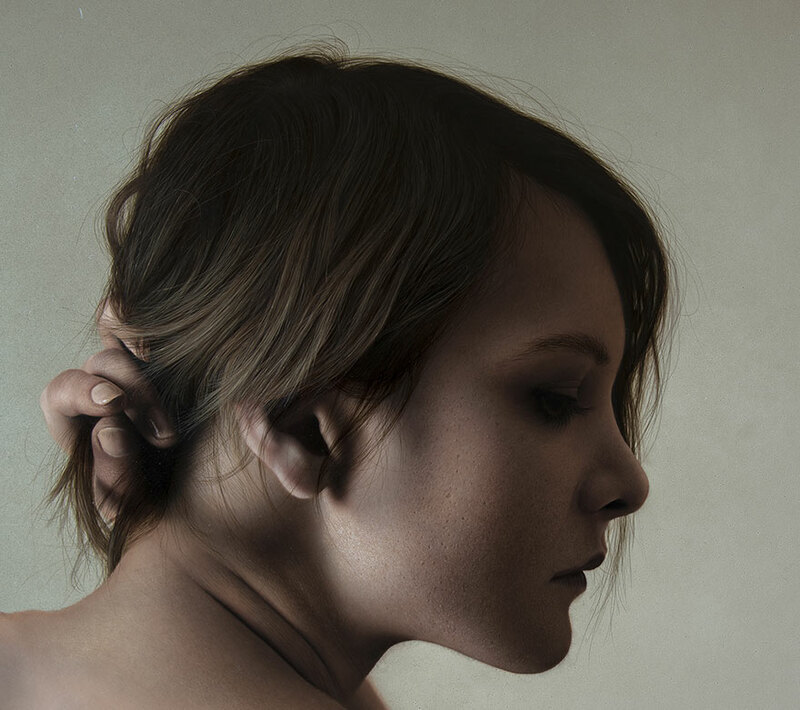 But they’re actually stunningly realistic paintings by 30-year-old Marco Grassi. 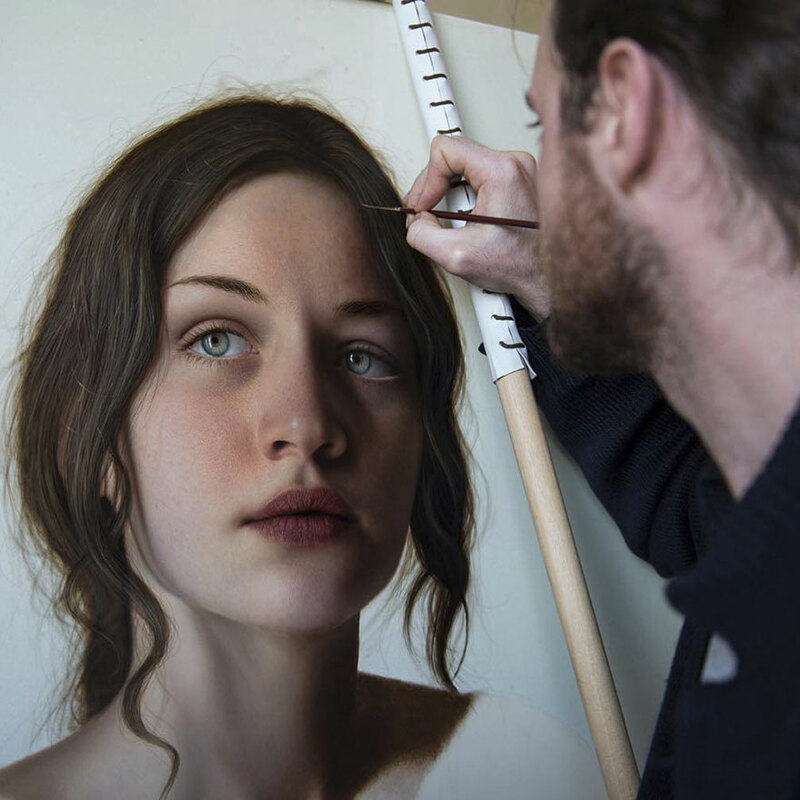 Each art piece, depending on size and complexity, can take several months to complete. 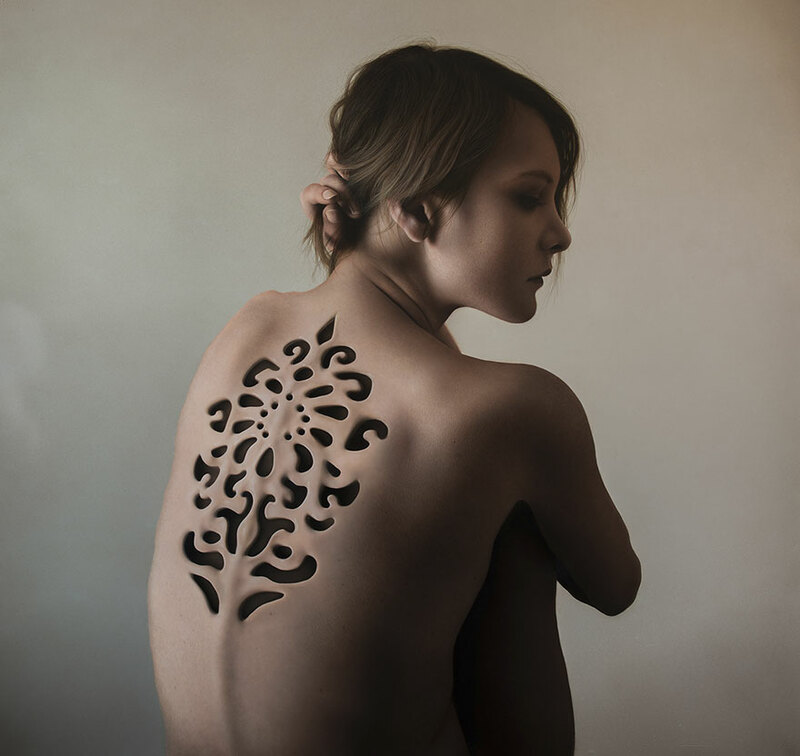 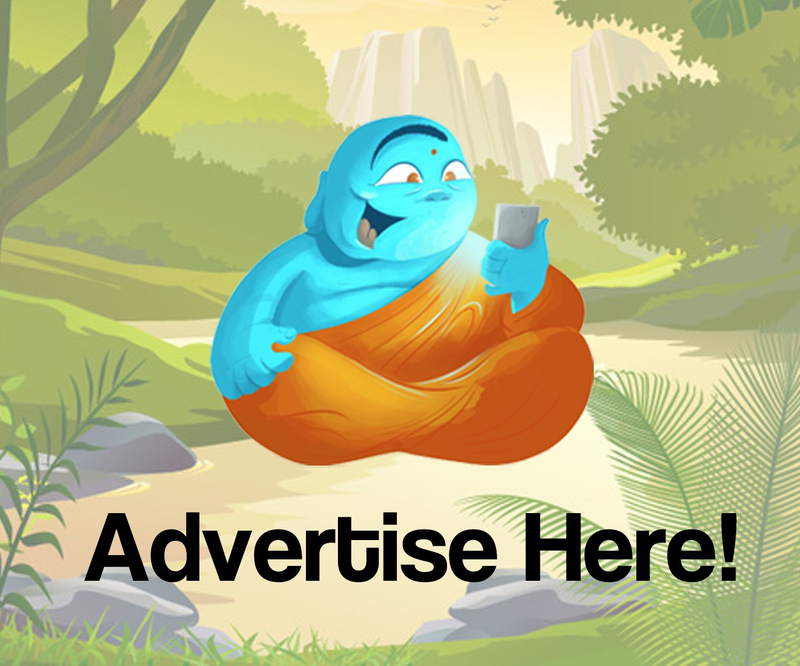 Take a look at the incredible pictures below.